*ARC provided by the publisher via NetGalley. Thank you so much! 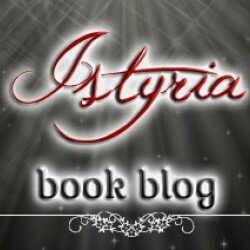 *Do you love Science Fiction mixed with fantasy, young adult, mythology and dystopian? Then you will love this book! Unfortunately... I did not. Don't get me wrong! 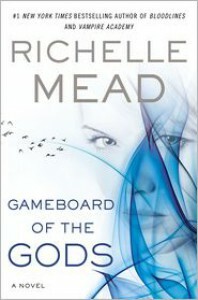 Richelle Mead is a great writer and the story and everything was great, but it just wasn't for me. It failed to keep me interested, just because this is not a book for me. And that's the only reason. This is a great book and lovers of the genre will love it!It's a shame, I really wanted to like this because... Well, it's Richelle Mead. She's awesome. But I did not and for that, I am sorry. I do recommend this book for people who love Science Fiction and all that.